Zee Tv popular show Ishq Subhanallah which starrs Kabir (Adnan Khan) and Zara (Eisha Singh) in lead roles will soon witness a new entry in the show. 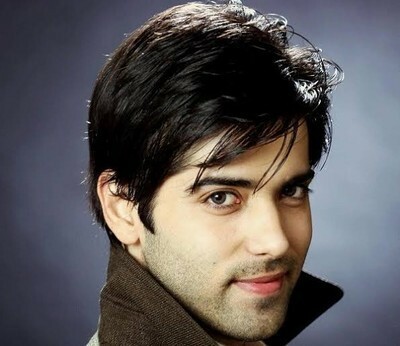 Kinshuk Mahajan who has rose to fame with Sapna Baabul ka Bidaai and his last show where he played a supporting role of Ishaan in Silsila Badalte Rishton Ka . He has been roped to play one of the lead in the show along with Kabir aka Adnan Khan. The show is taking a leap of one year and after a year everything will be changed is Kabir and Zara's life. She will be seen engaged in her new life which is set to be in Mumbai and so as Kabir. It will be interesting to see how Kinshuk's entry is going to spice up the drama. Keep reading serialxpress.com to know more.